St. Petersburg home owners agree that Granite and Quartz Countertops are the best choice for countertop material. We carry vast types of Granite, from Builder-Grade Material to Exotics. We also sell a wide variety of Quartz products including Silestone, Cambria, Caesarstone and Quantum Quartz. Lets dive into some facts about Granite and Quartz. Fun Fact: The Tampa Bay Rays chose Cambria Quartz to be used for all countertops in the Tropicana Stadium. International Granite and Stone is Proud to be the only Premier Cambria Quartz Dealer in the St. Petersburg area and beyond. Learn more about the advantages of buying Cambria Quartz from International Granite and Stone. Granite Countertops are made from Natural Stone slabs of material, cut to the shape of your kitchen or bathroom in St. Petersburg. By the Ocean, many customers opt for light beachy colors to accentuate their home by the beach. 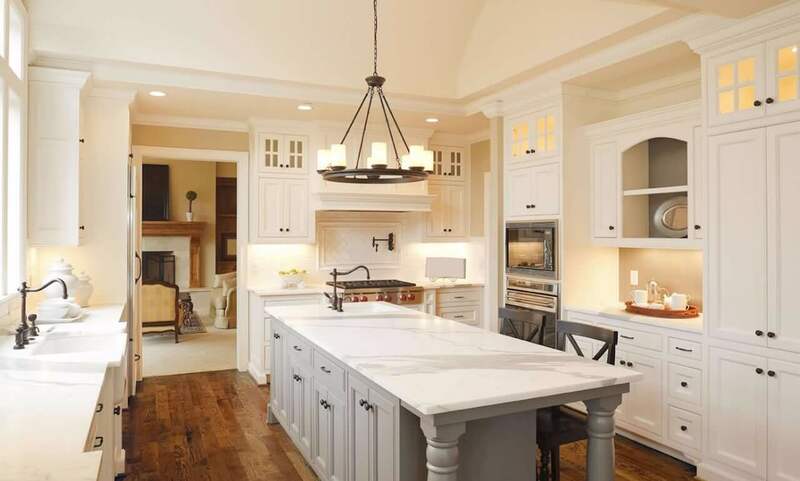 Light colored Granite, or even light colored Quartz are great for homes in St. Petersburg. The Classic Cut– Granite has been the staple for kitchen countertops for the past three decades. Granite is reliable, with high durability and density. Uniqueness– Because Granite is a natural stone, patterns can vary. Choosing granite means that your kitchen will be unique to you and your taste. Quartz Countertops are the newest trend in kitchen and bathroom remodels. Engineered Stone or Quartz is man made stone that offers extreme durability, with a stunning look. 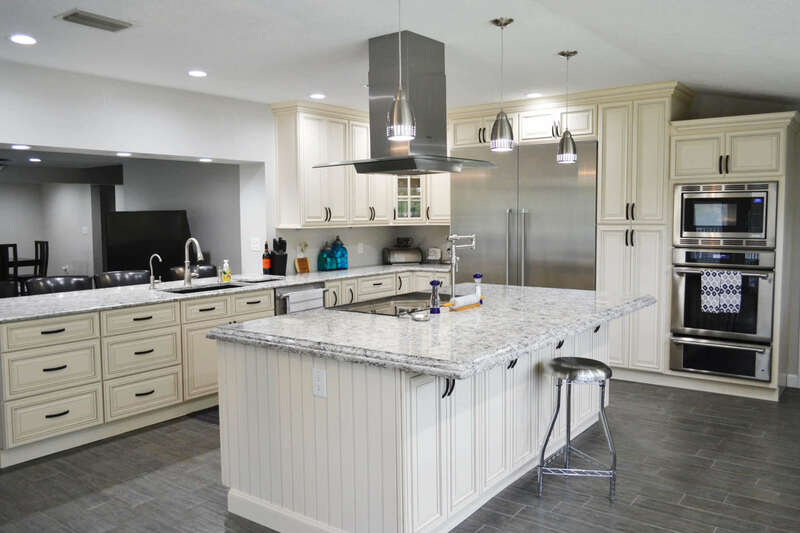 Quartz countertops are a popular option in St. Petersburg, with many new homes opting for non-porous Quartz countertops. Our Service extends to all of St. Petersburg and the St. Pete Beach Area. With over 15 years in the Countertop Business, let International Granite and Stone transform your space into your dream kitchen or bathroom. We offer a Free In-Home Design Consultation to all St. Petersburg residents.